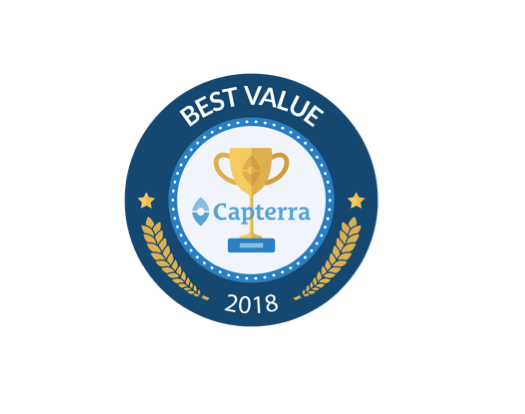 Capterra has awarded SkyStem ART its 2018 Best Value for Money badge! ART automates the month-end close and balance sheet reconciliation process for the accounting team. It is easy to use, fast to implement and we’re proud to be one of the most affordable solutions in our industry. ART is known for delivering robust functionality that comes with an ultra responsive (and ultra caring!) customer service team — all at a competitive price point that maximizes immediate return on investment. SkyStem ART is a fantastic solution for bringing clarity to our close process. We now know our risk with each of our accounts. It never lets us down and gives us the needed credibility with our auditors. Thank goodness for Skystem. We’ll be clients for life! It saves time which is important if you have a lot of accounts. This product has been very helpful to standardize our reconciliations…Our internal and external auditors have all the reconciliations at their finger tips along with the sign off trail. ART is a definite improvement from what we were using before for our monthly BS account analyses. It was a big step up from 3 inch binders. Capterra, the world’s leading digital software marketplace, awarded the badge to SkyStem based on product reviews from independent Capterra users. Read the press release.